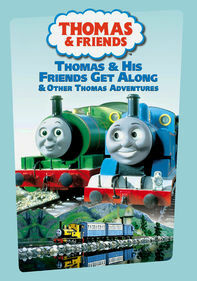 Thomas and his friends are back for more fun episodes. 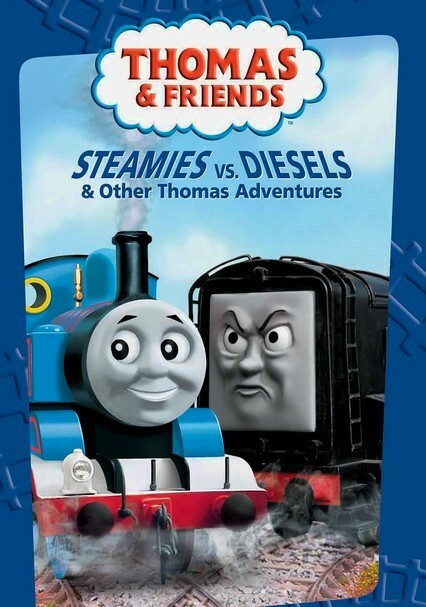 Now, on the island of Sodor, steamies and diesels keep the railway running smoothly -- when they get along. 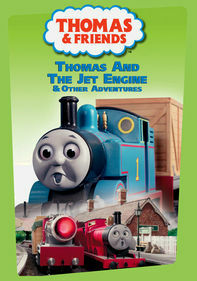 When the diesels tease Thomas, he has to decide if he will come to their aid later. 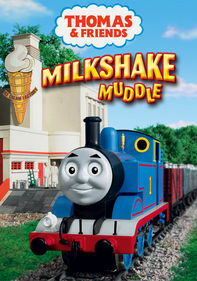 Sir Topham Hatt also considers retiring Gordon to the yard when he develops very loud squeaks and rattles. 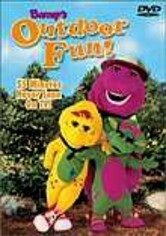 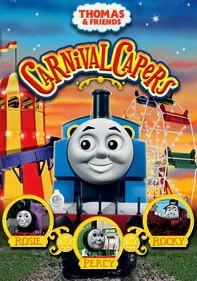 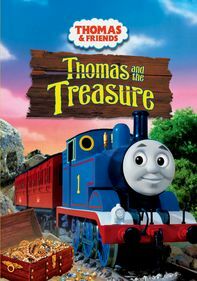 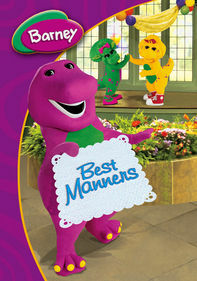 This program features episodes such as "Thomas & the Tuba" and "Henry & the Wishing Tree."